Behlen is known for providing outstanding quality throughout the diverse line of products we offer. The PRIDE quality system of Behlen stands for "Partners Responsible in Demonstrating Excellence" and our Partners in Progress (employees) are committed to maintaining the excellence our customers expect. Behlen is proud to be ISO9001 certified since 1999. The ISO9001 series of standards assures customers that they will receive a consistent, high level of quality on every order. It means quality is a way of life and must be built into every step of our operation. Achieving ISO 9001 Certification is a result of involved people working together to continually improve our systems and meet and exceed customer expectations. 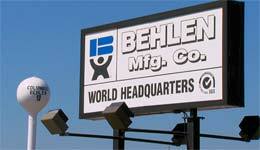 The Behlen name is synonymous with quality! 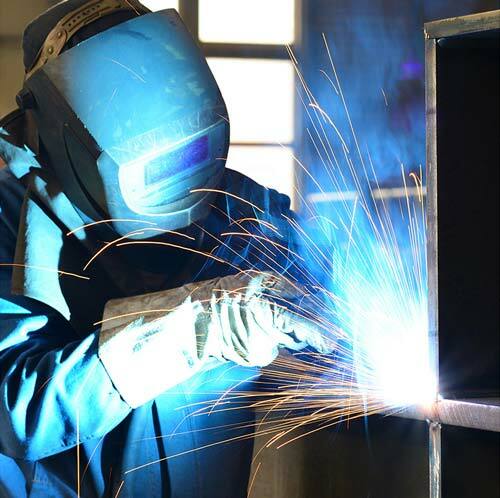 Our team is highly skilled and utilizes the latest equipment that's truly state-of-the-art. We understand the precision of our parts and the effectiveness of our processes must be upheld to remain an industry leader. We believe in continuous improvement and listening to the feedback of our customers.